Finpecia is used for the treatment of male pattern hair loss on the vertex and the anterior mid-scalp area. Male pattern hair loss is a common condition in which men experience thinning of the hair on the scalp. Often, this results in a receding hairline and/or balding on the top of the head. Finpecia is for use by men only and should not be used by women or children. Finpecia may also be used for other purposes not listed in this medication guide. How should I take Finpecia? Take Finpecia exactly as prescribed by your doctor. Do not take it in larger amounts or for longer than recommended. Follow the directions on your prescription label. Finpeciacan be taken with or without food. Take the medicine at the same time each day. It is important to use Finpecia regularly to get the most benefit. You may need to take Finpecia daily for three months or more before you see a benefit. Finpecia can only work over the long term if you continue taking it. If the drug has not worked for you in twelve months, further treatment is unlikely to be of benefit. If you stop taking Finpecia , you will likely lose the hair you have gained within 12 months of stopping treatment. You should discuss this with your doctor. Store Finpecia at room temperature away from moisture, heat, and light. Keep the bottle tightly closed when not in use. Using Finpecia may increase your risk of developing prostate cancer. Your doctor will perform tests to make sure you do not have other conditions that would prevent you from safely using finasteride. Although Finpecia is not for use by women, this medication can cause birth defects if a woman is exposed to it during pregnancy. 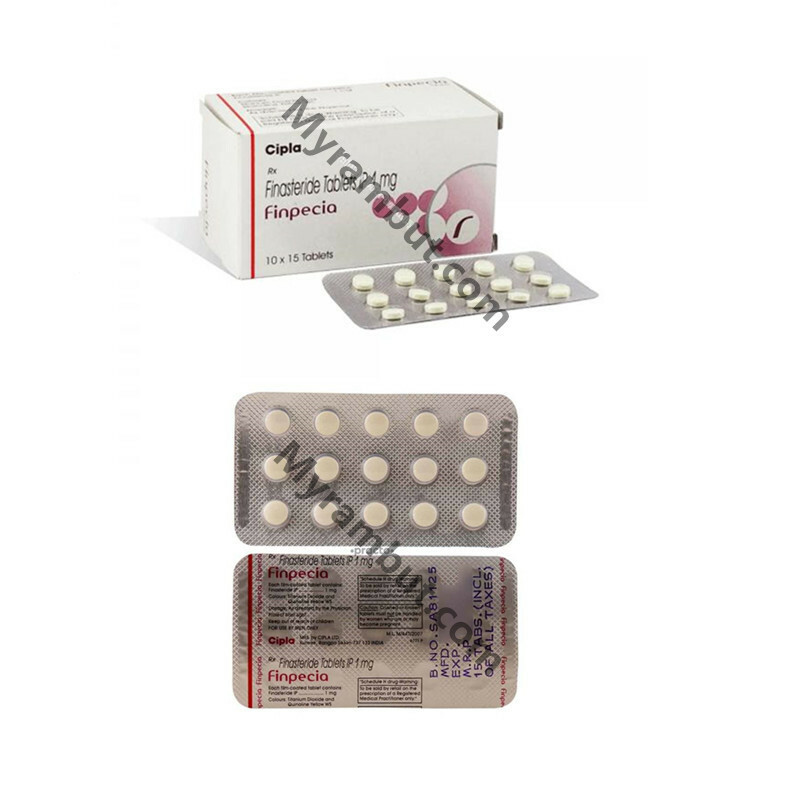 Finpecia tablets should not be handled by a woman who is pregnant or who may become pregnant. Finpecia tablets are coated and will prevent contact with the active ingredient during normal handling, provided that the tablets are not broken or crushed. If a woman accidentally comes into contact with this medication from a broken or crushed tablet, wash the area with soap and water right away.